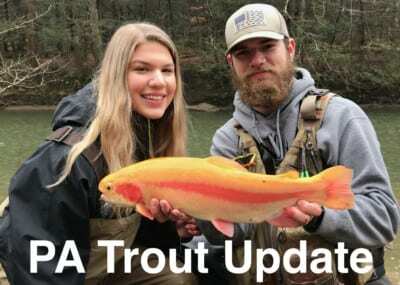 The general North Carolina trout opener is still a week away. However, the famed Cherokee trout opener is this Saturday March 30. Last season, more than 5,000 anglers took part in the now annual event. 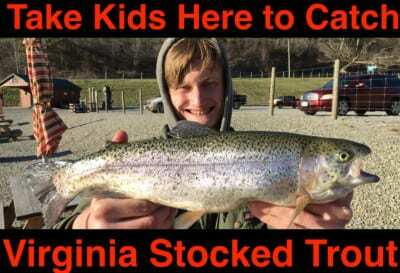 According to Fish Cherokee more than 36,000 trout were stocked in the last two weeks in preparation for the opener. 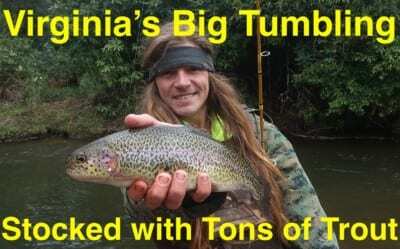 Those join tens of thousands of trout previously stocked this winter and thousands more wild trout. Despite poor weather this winter, Mike Lavoie, Fisheries Manager for the Eastern Band of Cherokee Indians told us he’s expecting a banner opener. He admitted streams are flowing higher than they often do, but explained that flows are retreating and conditions point to a long season complimented with good flows and cool, clean water. Even more important is that the weather for this week and weekend looks excellent. Creeks will be in great shape and loaded with mostly rainbow trout. 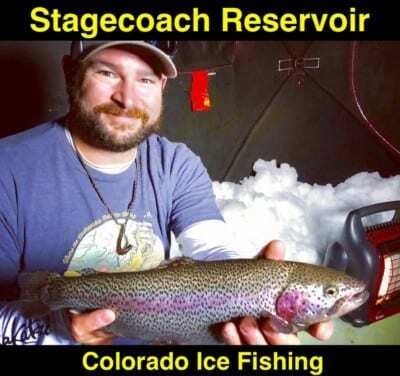 This winter Team Pautzke spend a week fishing and filming the same public waters that are re-opening Saturday. We found fishing to be excellent and caught mostly rainbow trout, but some awesome brook trout as well. Our success came on Peach Garlic and Garlic Salmon Egg Fire Bait, Pink Shrimp Fire Balls and Silver Label and Natural Deluxe salmon eggs. According to Lavoie there is a tagged trout tournament this weekend taking place in Cherokee. Anglers can purchase an additional $11 tag permit, which allows you to cash in when catching a tagged fish. Stocked fish have tags on them from $25 to $5000. More than $20,000 in total tagged fish is in the river, and it is attainable – they say. Proof came in September when a $5000 tagged fish was caught. For more info on this weekend’s opening day schedule and events please visit http://www.fishcherokee.com.